Have you ever thought about the idea of starting your own business? Maybe you have but the fear of having to quit your full-time job simply made you give up that dream before you took any action. But what if we tell you that you don’t have to ditch your 9-to-5 job in order to be able to run your own business? Of course, doing this is going to require a lot of sacrifices but you’ll soon start reaping the benefits of making significantly more money. So, let us present you our top 5 business ideas you can tackle while holding on to your full-time job. This one is something you can never go wrong with. 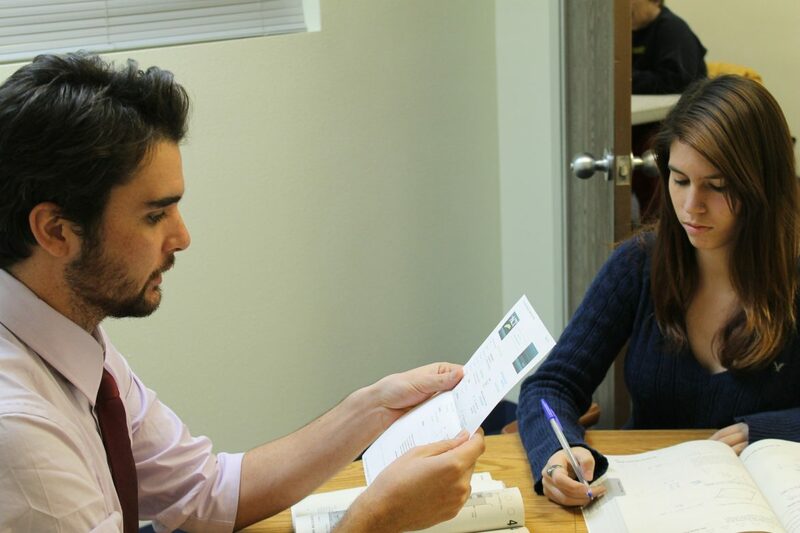 If you’re an academic or you possess some special skills like fluency in a foreign language, there’s no reason why you shouldn’t get into tutoring. The first thing you should do if you go for tutoring is decide whether you want to work with school students or adults. Once you know who your target audience is, it’s time to start advertising. Flyers and newspaper ads are all the advertising channels you’re going to need but try to encourage your students to recommend you to their friends as well. If things work out well, you can even think about hiring someone to work with you and make your tutoring business even more flexible. If you’re passionate and knowledgeable in almost any area you might want to consider writing about it. Today, it’s so easy to start your own blog and with some effort and a little bit of luck, you might be able to turn it into a real business where you’ll be working from the comfort of your home. There are tons of ways for bloggers to earn money – by selling ad space, publishing e-book, working with affiliated programs and more. The best way to start is to think about what you’re most passionate about and decide whether that something is worth dedicating a blog to. It’s also a great idea to take a closer look at a couple of successful blogs to gain an insight on how a blog should look. There are more and more companies out there and each of them needs a website where they’re going to share their contact info and promote their products or services. This makes becoming a freelance web designer a top side business idea. If you know your way around codes and you enjoy spending hours in front of the screen, this is a perfect opportunity for you to earn some money on the side. And there’s no need to despair even if you don’t know how to design websites since there are plenty of online courses you can take before starting your own web design business. Learning experience will be fun and once you’re done you’ll be able to make money off of it. If you love animals, you’ll definitely like the idea of earning money by taking care of other people’s pets. You can make your own schedule and define your service area so that your new business doesn’t hurt your full-time job. When starting a pet sitting business, you’re going to need a business license before you start working with clients. Once you have the license, it’s time to start advertising your new business. We recommend printing flyers and placing them on entryways in vet clinics, pet stores, and supermarkets. Moreover, there are large companies that offer pet sitting services you can become a part of and not have to worry about attracting clients yourself. Just like blogs, podcasts are a huge thing right now. If you can come up with an interesting topic and attract a large audience, you can make some serious money on the side by starting a podcast. You can upload your podcasts and have people pay to download them. However, sponsorships are where you can earn much more. The bigger your audience, the better sponsors you’ll attract and more money you’ll earn. If you’re good at storytelling and talking in general, designing your podcast shouldn’t be too difficult. Still, checking out some podcasting guides you can find online is never a bad idea. You might also want to start following a few podcasts yourself until you get a hang of it. No matter which of these 5 ideas you go for, you’ll end up running a business with huge potential. Not only this, but you’ll still be able to keep your full-time job and have a steady income alongside with what you manage to earn from running your own business.